- Specially Formulated 30 Minute High Intensity Glow Sticks! - Great for Safety, Military, Police and Search and Rescue! 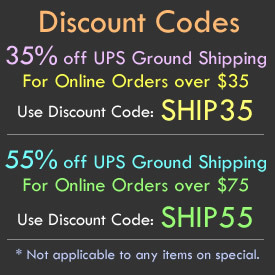 - Popular for Glowsticking & Glowstringing! 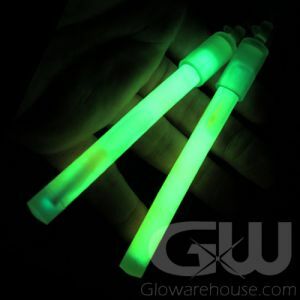 Glowarehouse.com has been working closely with its partner manufacturers to develop and bring to market for you the brightest High Intensity 6" Glow Sticks, specially formulated to brightly glow for a half hour! The perfect glow stick if you need a bright source of light for longer than 5 minutes, but don't need it for a full 12 hours. 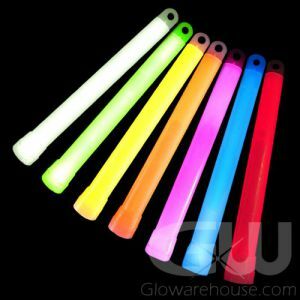 6" High Intensity 30 minute Glow Sticks are just what you need if you're looking for a bright hit of light during your glowsticking dance routine, emergency situation or military operations! 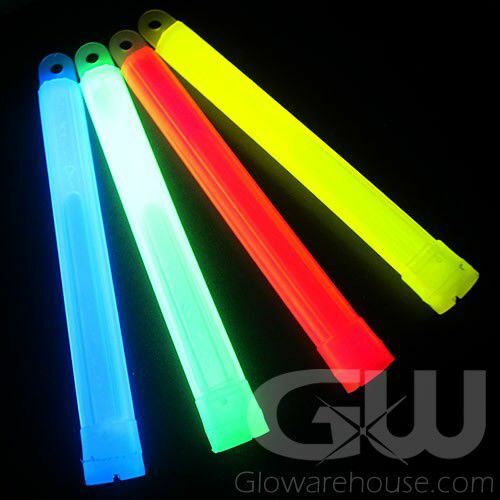 These intense glow sticks are specially formulated to glow super bright for a 30 minute glow duration. To activate, just bend the glow stick enough to break the inner glow capsule. Shake to mix and start the glow!